The Somali pirates hijacked a Chinese-flagged commercial ship off Yemen's western city port of al- Hudaida in the Red Sea, Chinese military attache to Yemen confirmed to Xinhua on Saturday. 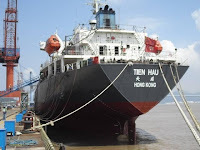 The Chinese military confirmed that the Chinese-flagged commercial ship, which was registered in Hongkong, China, had been hijacked by the Somali pirates off the Yemeni coast, Chinese military attache to Yemen told Xinhua. 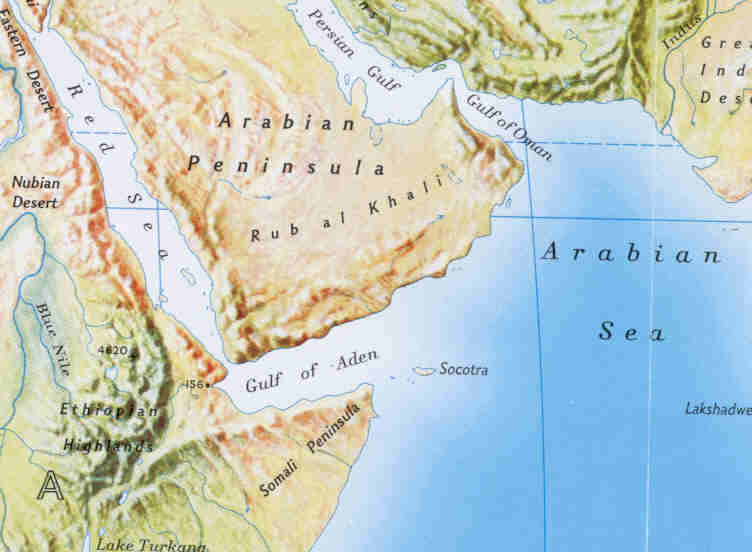 The ship was then moved by the pirates towards the Somali coasts, he added, without providing how many people were on board or the date of the hijack. Earlier, Yemeni Interior Ministry said the Chinese ship called "Tien Hau" was attacked by the pirates some 11 nautical miles (20. 4 kilometers) off the Yemeni island of Al-Tair off the city port of al-Hudaida. Meanwhile, a security source at the ministry told Xinhua "the security operation room of the ministry received unconfirmed information that an anti-piracy international navy fleet might intercept the pirates and help release the Chinese ship." "We are following up the situation to confirm the release of the Chinese ship, as coast guard boats were dispatched to track the ship and pirates," he told Xinhua on condition of anonymity. "The hijack took place early today, but we do not have exact information about the number of the ship's crew," he added. 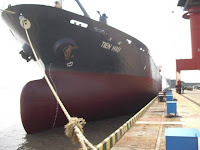 Ship photos from Trans-Service Maritime Agency. 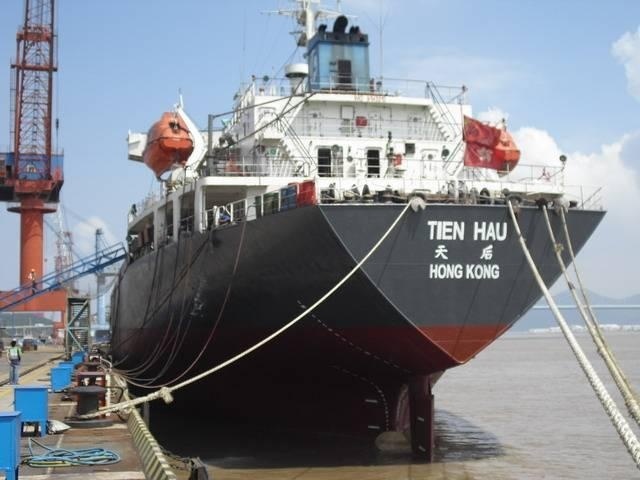 More on a Hong Kong shipping company with a listing for MV Tien Hau at Fenwick Shipping Services Ltd. 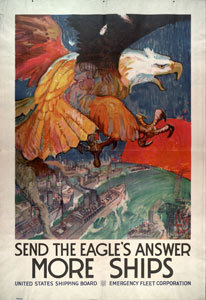 The call sign of that vessel is VRYK3. 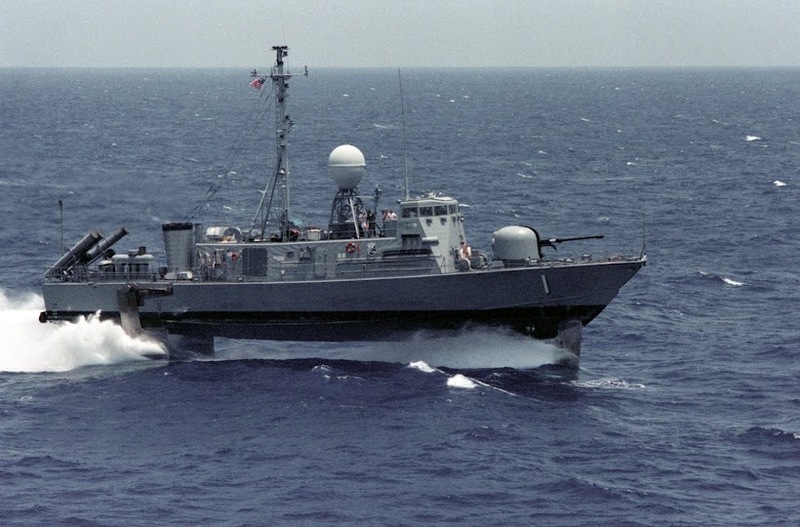 The Iranian Navy fleet deployed in the Gulf of Aden thwarted a pirate attack on a Chinese trade ship with timely action. According to a statement issued by the Navy's Public Relations Office on Saturday, the Navy's 12th fleet of warships initiated timely action after it received an alert message from the Hong Kong vessel and managed to thwart the pirates' attack after heavy clashes. The trade vessel, namely VRYK3, with 32 crews onboard had started its journey from Italy to Australia. So, either the Tien Hau has been captured or liberated or both or something. More details as they are revealed. UPDATE 6 Feb 11: Report that the ship was the victim of an attempted, but failed hijack attempt here.